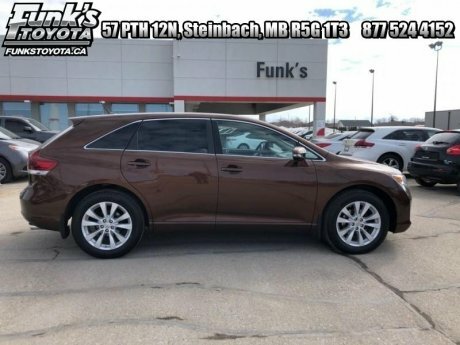 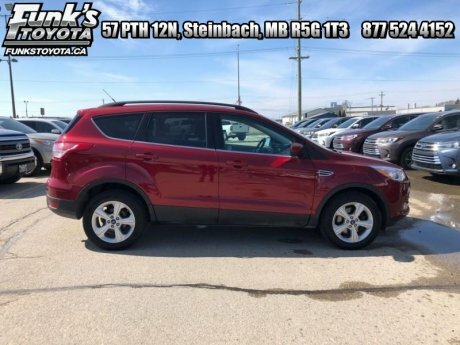 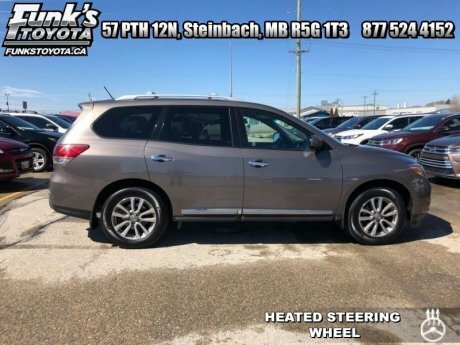 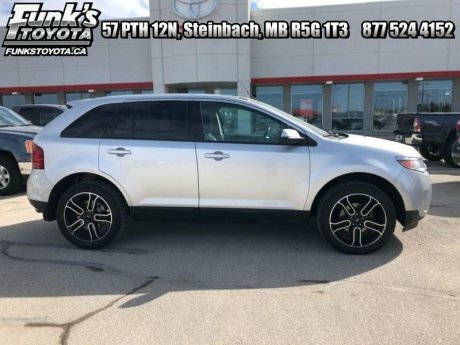 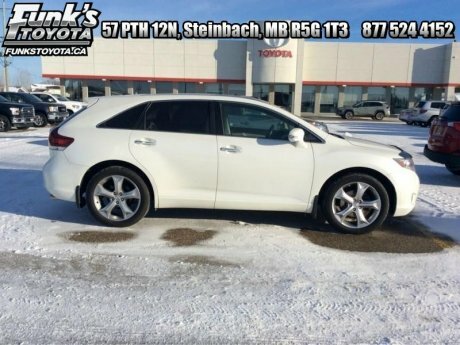 Funk's Toyota offers a large number of quality used cars, SUVs and trucks for sale in just south of Winnipeg in Steinbach. 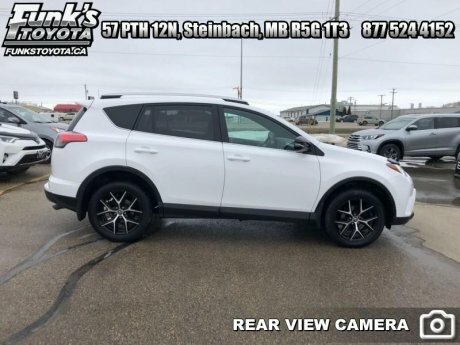 You’ll be glad to know that a large number of our pre-owned vehicles are lease returns and trade-ins from our own loyal customers in Manitoba, and that each one undergoes a thorough inspection process carried out by Toyota-certified technicians. 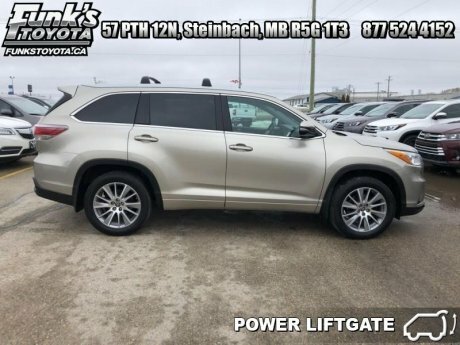 We believe in the notion that quality comes first, but choice and personalized customer service are crucial as well to ensure the satisfaction of our customers. 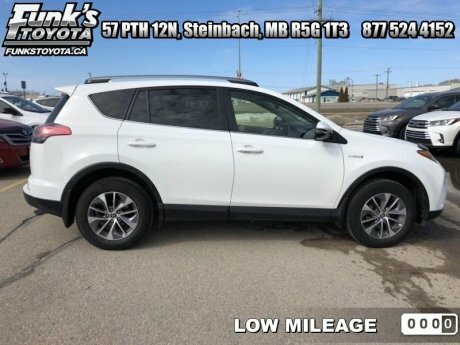 Consult our inventory of used Toyota and off-make cars, SUVs, minivans and trucks, and you’re sure to find the one that’s just right for your tastes, needs and budget. 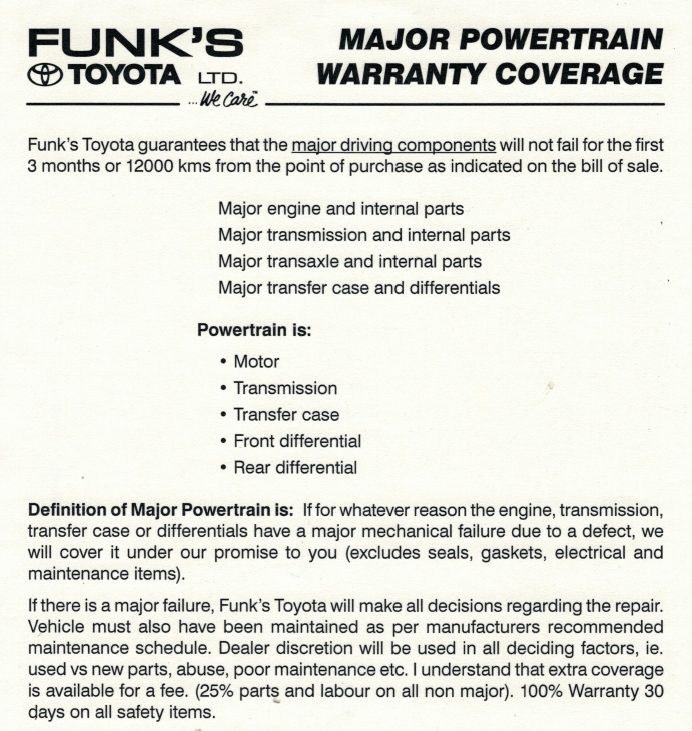 What else can you expect from Funk's Toyota? 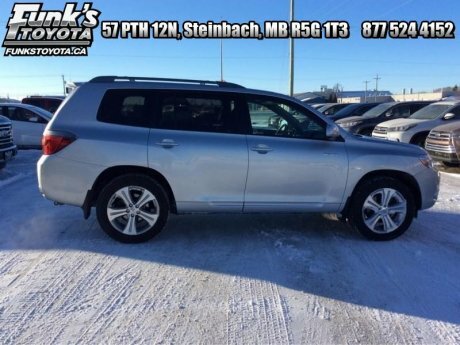 Minimum 3 months or 12,000 km's Major Powertrain Warranty on all used vehicles.